:-Multichannel workflow magic, new hardware interfaces, gorgeous metering, and so much more. What’s new in Audition CC? 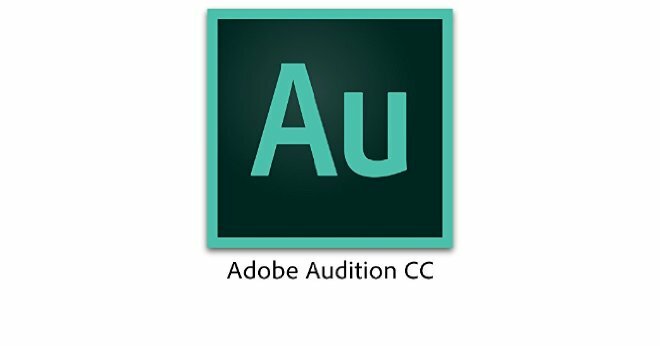 The latest update to Adobe Audition CC unveils brand new features, improves upon some of your favorites, and expands support for the third party hardware you’ve told us you love. Take a look below at everything new in this release. Please note: The newly released versions of Adobe Creative Cloud applications will overwrite prior installations by default. No parallel installs are possible as this is a patch release. Gone are the days when a video file would have no more than a mono or stereo audio track. Modern formats like MXF can store dozens of unique audio channels, capturing multiple microphones and real-time mixdowns right in the camera, which is a boon to keep all content synchronized and consolidated. But managing this in the DAW can be tricky as editors often need to pick and choose which channels and streams to use when mixing. This release introduces fast and flexible channel separation and organization features in Audition’s multitrack environment at the touch of a key. When dragging a multichannel clip into the timeline, hold OPTION (MacOS) or ALT (Windows) to separate each channel to a mono clip on each track. Or split based on the target track channelization by adding COMMAND (MacOS) or CTRL (Windows) to create stereo elements or properly handle standardized formats, like 5.1, keeping Center and LFE channels mono, but pairing the Front and Rear pairs. Editors can also pick-and-choose their channels by twirling open an item in the files panel, selecting the channel(s) they wish to use, and drag these right into the timeline. And if you change your mind or need to compare two different recordings, easily adjust channel assignments right in the Properties panel.